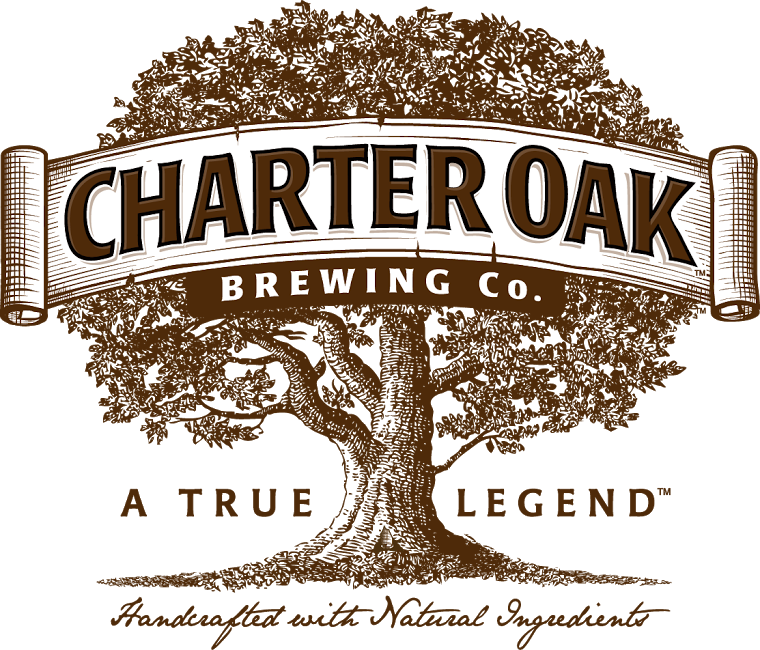 Charter Oak Brewing of New Canaan, Conn., publicized recently that it will be brewing a Wadsworth India Pale Ale next week for release in May. The IPA is named after Captain Joseph Wadsworth, a patriot who hid the Connecticut Charter in an oak tree despite a royal decree. It’s a “west coast style IPA with plenty of hop aroma and bitterness, yet crisp, refreshing and not over the top,” according to a press release. There will be high Alpha hops (Galena, Chinook, and Cascade) win the beer, along with five malted barleys. For more information, go to www.charteroakbrewing.com. This entry was posted in Beer Snob and tagged Charter Oak Brewing. Bookmark the permalink.